Camera in an eternal part when it comes to photography no matter how much numbers (Megapixels) you’ve on your smartphone. Nowadays, Photography is a common mode of expression. Everybody is a photographer and wants to tell his/her own story. If you are one of those who want to express something through a lens we’ve got you our guide of the best DSLR camera in India 2019. The original technologies spawned from never-ending innovation and evolution, merge with Pentax experience and expertise. A full frame SLR from the PENTAX K Series, debut the new Pentax K1. The K1 is equipped with 35mm full-frame CMOS image sensor M Prime IV, a new image engine. The large imaging areas deliver rich gradation with lively True-to-Life images realizing the highest image quality in the history of K mounts SLR series. The K1 also provides a tough sensitivity of ISO 200 4,800. It simultaneously achieved the highest level of resolving power and sensitivity. The K1 is equipped with a pixel shift resolution system that realizes the reproduction of super high-resolution images that supersede the actual number of pixels. It has the world’s first embody 5-axis fast shutter steps shake reduction mechanism. It provides optimum compensation for all lenses used in handheld shooting with a dependable dust-proof weather-resistant construction, -10 degrees Celsius cold-resistant construction and other features. The K1 offers high reliability under harsh environmental conditions. 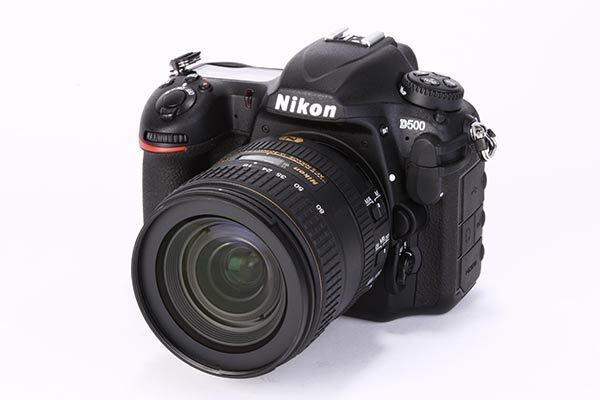 Nikon D500 is a powerful 153-point AF 99 cross sensors with broader, denser coverage for the exceptional subject acquisition of up to 10FPS continuous shooting captures every decisive moment. Optical viewfinder with widest ever 30.8 degrees diagonal viewing angle and 1.0x magnification is a nice feature. Touchscreen, tilting 8CM/3.2IN, 2359K DOT LCD for enhanced operability. 4K UHD video for up to 29 mins, 595 recordings made especially for multimedia users, DX agility; compact lightweight system offers telephoto advantages. ISO 100-51200 realized by new EXPEED 5-engine expandable to 1640000 equivalent. Snap bridge, is the new image transferring application constant connection to smart devices. Nikkor Lenses unlock the potential of 20.9 Megapixels. MB-D217 multi-power battery pack, SB-5000 Speedlight and radio control for multiple flash units are some other key features that make it a condensed power. Nikon D5 is a vision outperformed, handling like the second nature. Refined grip contour is ideal for hands for all sizes. Logical and Intuitive button layout, illuminated buttons, magnesium alloy body makes it a see clear, shoot fast device. It has a fast and stable mirror driving mechanism and 12 FPS with AF tracking and Exceptional viewfinder, visibility & minimal blackout time. FX-format, CMOS sensor, & 20.8 effective megapixels that outperform expectations in low light ISO 100 to 102-400 with low light AF down to -4EV. Sensitive up to ISO 3280000 equivalent and get in the zone of 153 AF points with 99 cross-type sensors. The precise AF tracking 12 FPS up to 200 frames and the touch responsive 2359K DOT LCD screen that makes EXPEED 5 more efficient more powerful image processing with authentic skin-tone reproduction. High quality and high ISO even in aggressive crop cinema ready 4K UHD video. Read More: Upcoming Cameras 2019: What’s Next To Be Seen In Camera Industry? It has 2XQD-card slots, faster recording and readout for a smoother workflow. Energy efficient design taking 8160 shots from a single charge, Radio control up to 6 remote groups with a powerful WT-6 wireless transmitter. Continuous remote shooting via HTTP server mode with this sharp reliable Nikkor lens range is another key feature. The EOS series continues evolving with Canon 5D MARK IV, with in-camera digital lens optimizer. Mirror Vibration control system is the new feature of up to 7FPS of continuous shooting. 150,000-pixel RGB-IR metering sensor and 61-point high-density reticular AFII with approximately 100% viewfinder coverage are the main features. The fine-details picture style up to 4.3FPS in live view shooting. Dual pixel CMOS adjustment after shooting, broken shift and ghosting reduction. Movie recording options 4K 30FPS, FHD 60 FPS and HD 120FPS. 4K frame grab, built-in GPS function, Wi-Fi and BFC function also meet all the photographic expectations. 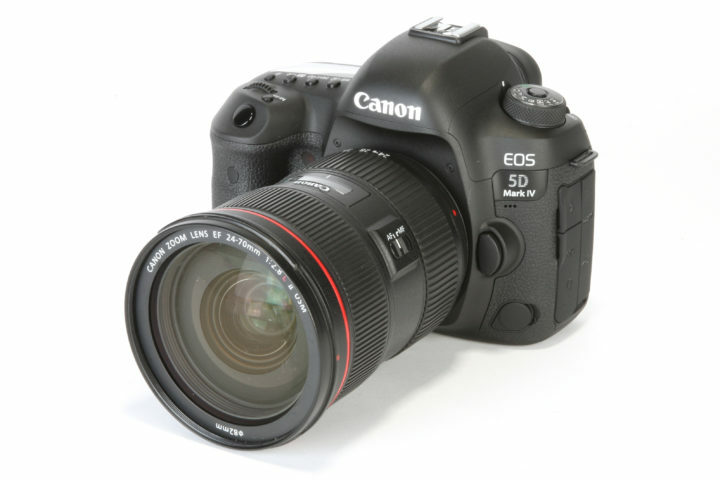 All these features are considered to add Canon 5D MARK IV in list of best DSLR camera. 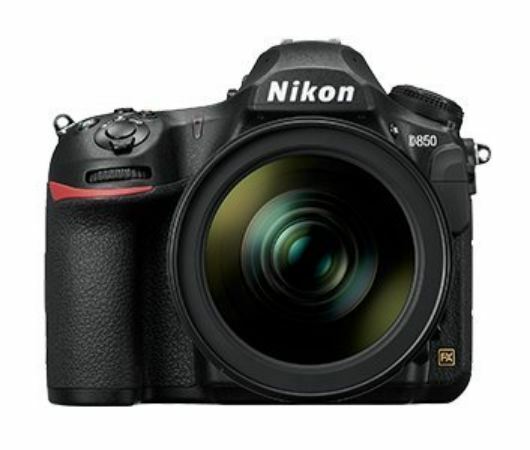 Nikon D8500 is a 45.7MP with ISO 64-25600 achieved by EXPEED 5-image processing engine. Exquisite detail – superb image quality in diverse functions is amazing. 0.75x large optical viewfinder let you concentrate more on shooting with 153-point AF system with reliable focusing from action to portraits. 7 FPS continuous shooting captures crucial moments at up to 9FPS with MB-D18 multi-power battery pack. Full frame 4K UHD video takes full advantage of wide-angle lenses even in low light. x4/x5 slow-motion movies make scenes more impressive in full HD. High definition Nikkor lenses with wide line-up get the most out of 45.7MP. AF-S Nikkor 105MM for portraits while AF-S Nikkor 28MM is for landscapes and AF-S Fisheye Nikkor8-15MM for distinctive perspective. A creative lighting system, SB-5000 Speedlight offers radio controlled flash. Fast data read/ write speeds are compatible with UHS-11 SD and XQD memory cards, smooth and comfortable operation. Touch operable, tilting 8-CM/3.2-IN, 2359K-DOT monitor. Raw size S/M/L significantly improves workflow flexibility. Presenting you the stuff of legends, here comes the Nikon D850. Although It will burn a hole in your pocket full-frame CMOS sensor makes it a camera to die for. It features a massive 45.4-megapixel sensor that will give you details while reducing the slightest of noise. The 153-point AF, same as Nikon D5 is quite neat. However, the live view autofocus speed could’ve been improved. To top it all off, it can shoot at 7fps in burst mode. It also comes with a ton of nifty features like electronic vibration reduction all packed in a hardy magnesium alloy frame which protects the insides of your camera from any shock. 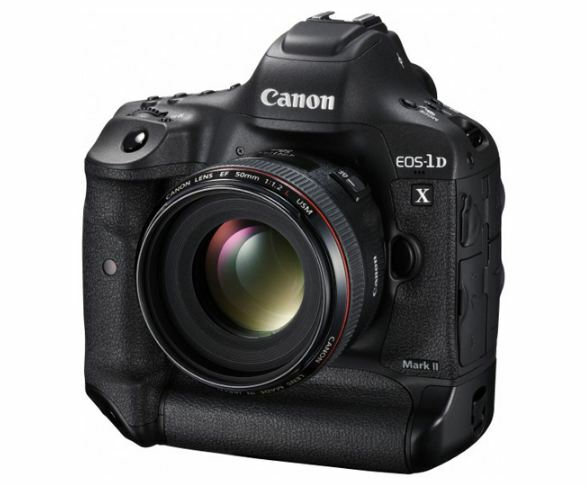 Next best DSLR camera is a professional 20.2 Mega Pixel DSLR camera with CMOS Sensor and Dual DIGIC 6 image processor. The device is quite light and durable. Magnesium alloy with sealed flaps makes it dust and water resistant. The greatly expanded Auto Focus detection area (up to 61 points at f/8) promises high AF performance. Furthermore, The camera supports 4K movie shooting up to 60p/50p. You will further get an option for shooting for a 120fps video mode for slow-motion. Dual DIGIC 6+ processors (compatible with CFast 2.0) provide abundant writing speed to support a large amount of data generated. The Canon EOS 80D in the list of a best DSLR camera is a great option for people who are new to photography but still want to buy a high-end device. Its Autofocus (45 pts) system is quick and efficient and works like a breeze with Live view. The ergonomically designed device is easy to handle. Making slight adjustments enables you to shoot in different environments. The 24.2-megapixel APS-C sensor is a great make that can shoot photos with vivid details with minimum noise. It is a great buy for a new photographer who is highly interested in art. 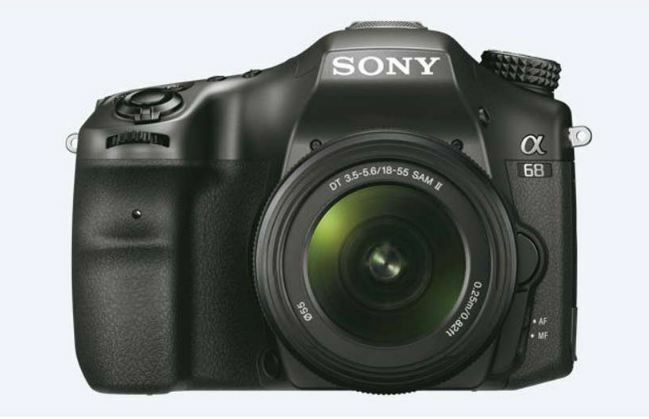 The next best DSLR camera is Sony A68 – cheapest among all costs under 60,000. It is a powerful 24.2 MP interchangeable lens camera. The APS-C type (23.5 x 15.6mm) Exmor CMOS sensor further boosts sensitivity and reduces noise. 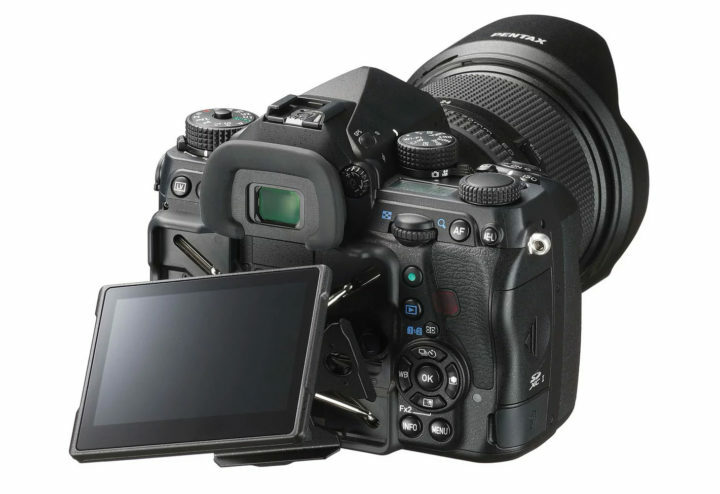 The device comes Sony’s Bionz X processor that handles enormous amounts of sensor data to allow high-speed shooting of superb low-noise images. Moreover, Sony’s translucent mirror technology is the major highlight of the camera. This technology enables fast shooting with continuous use of accurate phase detection AF, even during Full HD movie shooting. The wide maximum sensitivity ranges of ISO 100-25600 for stills and ISO 100-12800 for movies. 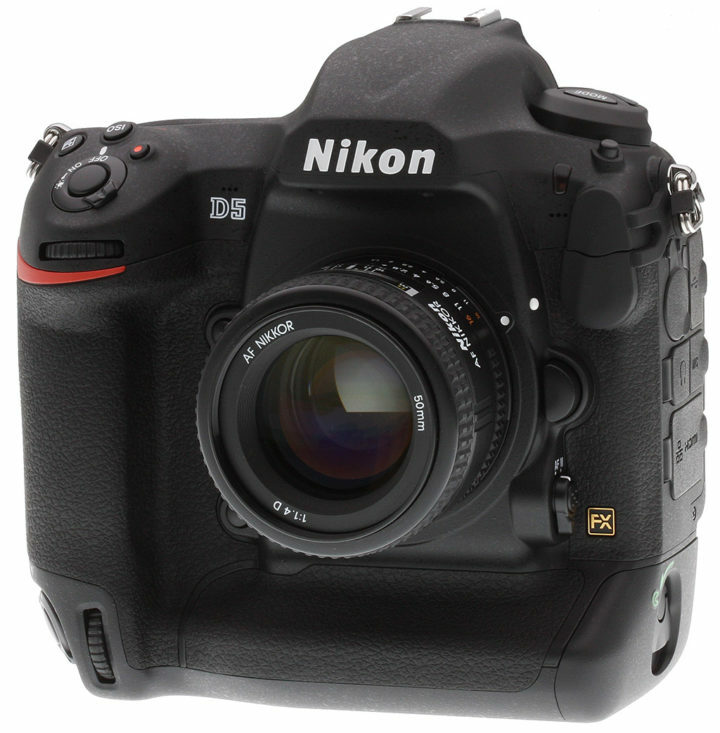 The Nikon D810 also sits on our list of the best DSLR camera because of good quality. However, It is a bit slow in terms of focusing. The camera features a 36.3 MP resolution along a with an expanded native ISO range. It further comes with significant improvements to camera features, performance and ergonomics. 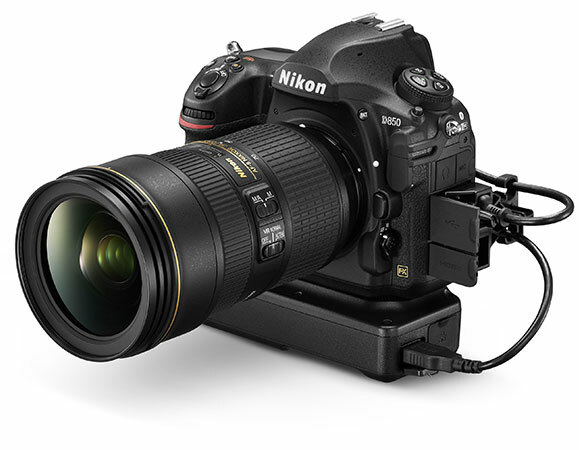 Nikon D810 completely omits the Optical Low Pass Filter (OLPF). As compared to its predecessor, It does not bring significant changes to image quality. The Company might not have delivered much better image quality, but it certainly did deliver a very useful feature like decreased base ISO of 64, which is 2/3 of a stop lower than ISO 100. Furthermore, There is time-lapse and interval timer exposure smoothing. The maximum number of images has been further bumped up from 999 to 9,999. 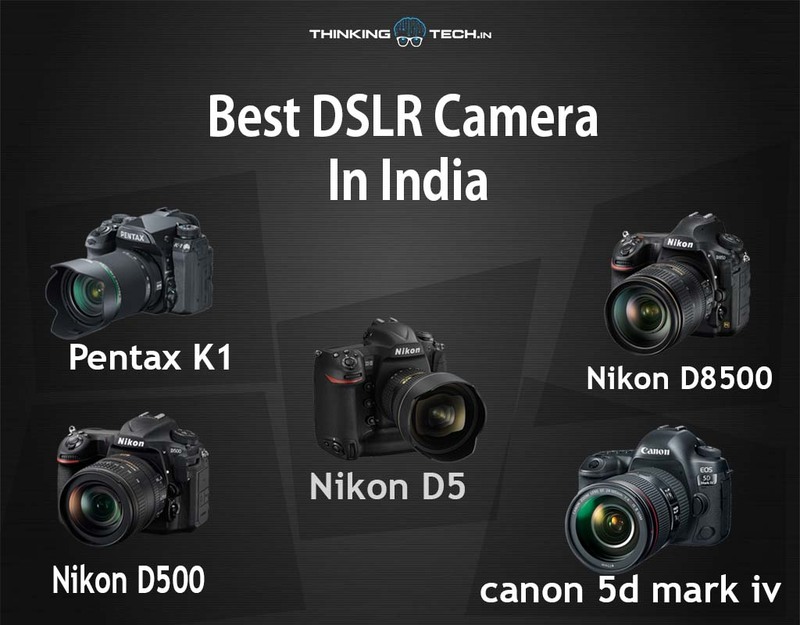 Do you consider it in best DSLR camera 2019?